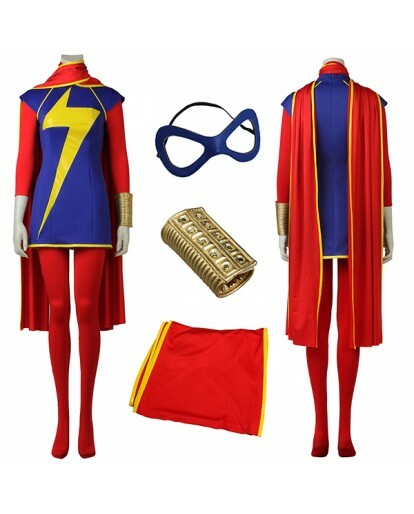 Xcoos provides with high-quality Ms. Marvel Cosplay Costume. 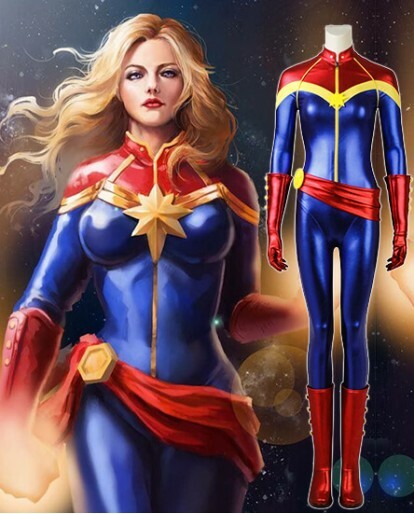 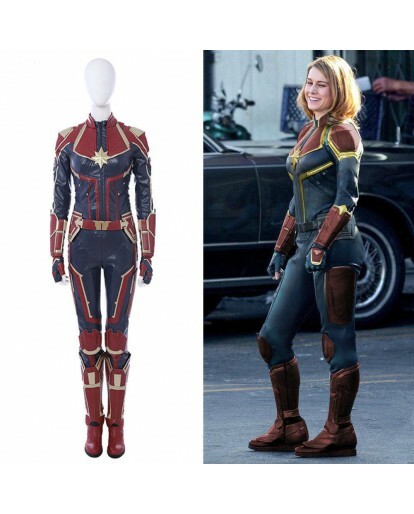 Carol Danvers has been labeled "Marvel's biggest female hero ", being the most popular character in this movie, there is no doubt that many females are eager to dress as Captain Marvel, so if you need custom made, just feel free to contact us. 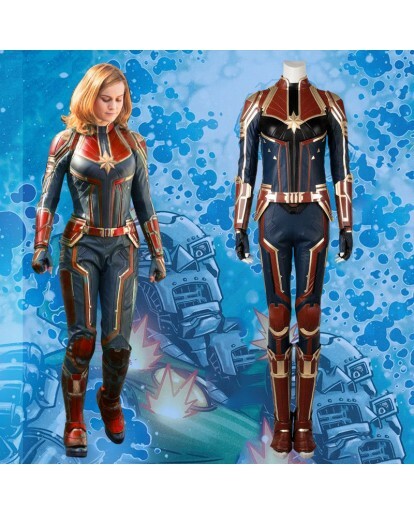 Our costumes are always at a reasonable price.